The name LIMBACH has been firmly associated with aviation since 1970. 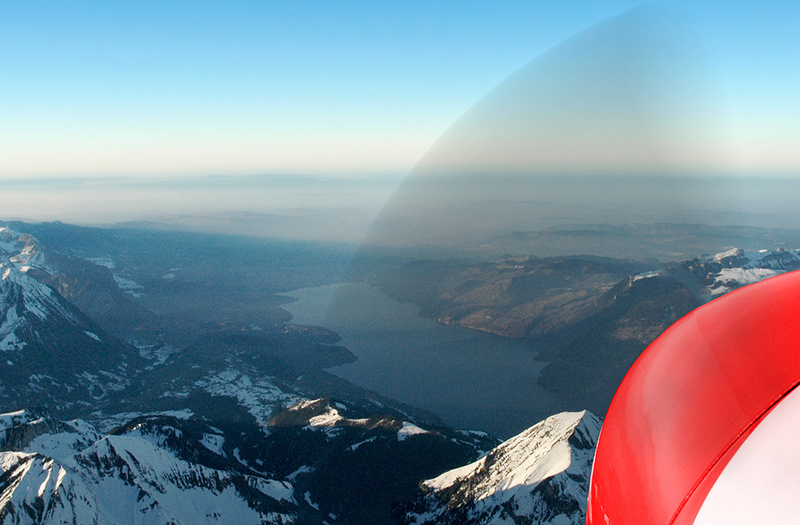 Thousands of LIMBACH aircraft engines are in use worldwide and have completed millions of flying hours. LIMBACH service stations are also available in many countries. Aircraft have long service lives - it is good to know that we also provide spare parts and service for older engines. Our engines are installed worldwide in many different types of aircraft and we are proud of their reliability.